Creekside Christian is more than just a K-6 Christian School. It is a training ground for future Christian leaders. 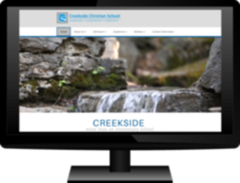 As a ministry of Open Bible Christian , Creekside Christian School is about loving God and investing in People. Our goal is to help students become solid disciples and confident leaders. He offers extensive experience as a sales trainer and team builder, with over 20 years of leadership and management to his credit while working in the automobile retail industry. 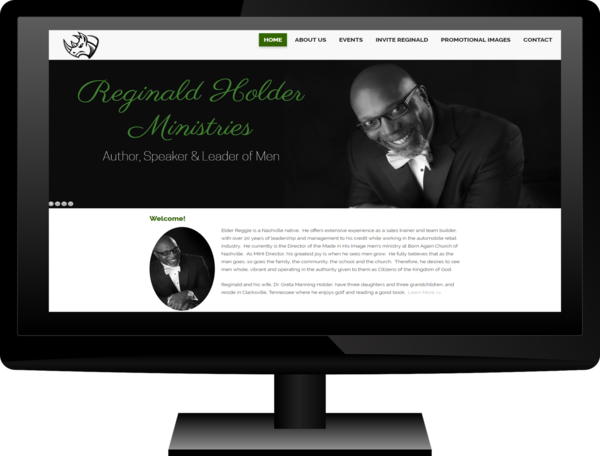 He currently is the Director of the Made in His Image men's ministry at Born Again Church of Nashville. As MIHI Director, his greatest joy is when he sees men grow. He fully believes that as the man goes, so goes the family, the community, the school and the church. Therefore, he desires to see men whole, vibrant and operating in the authority given to them as Citizens of the Kingdom of God. 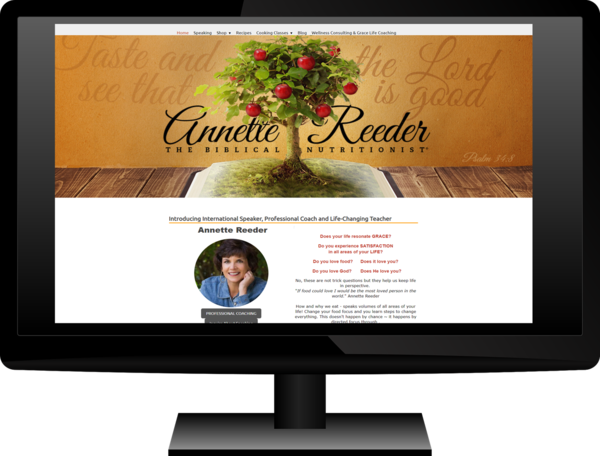 Our team of professionals have been where you are – following the typical American process: eating processed foods leading to the process of disease. But just as we have made changes, so can you. Don't be miserable another day. 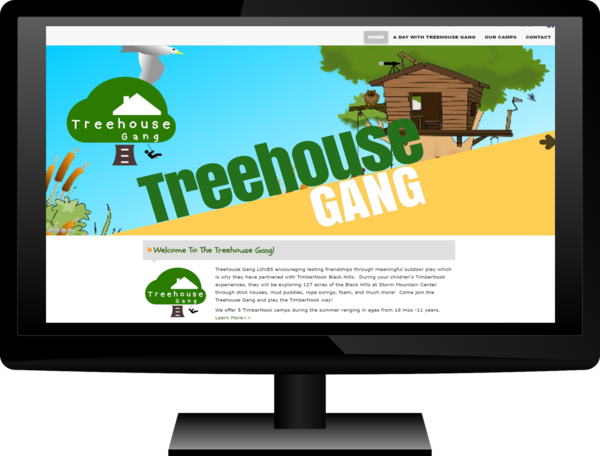 Treehouse Gang LOVES encouraging lasting friendships through meaningful outdoor play which is why they have partnered with TimberNook Black Hills. During your children's TimberNook experiences, they will be exploring 127 acres of the Black Hills at Storm Mountain Center through stick houses, mud puddles, rope swings, foam, and much more! Come join the Treehouse Gang and play the TimberNook way! We offer 5 TimberNook camps during the summer ranging in ages from 18 mos -11 years.